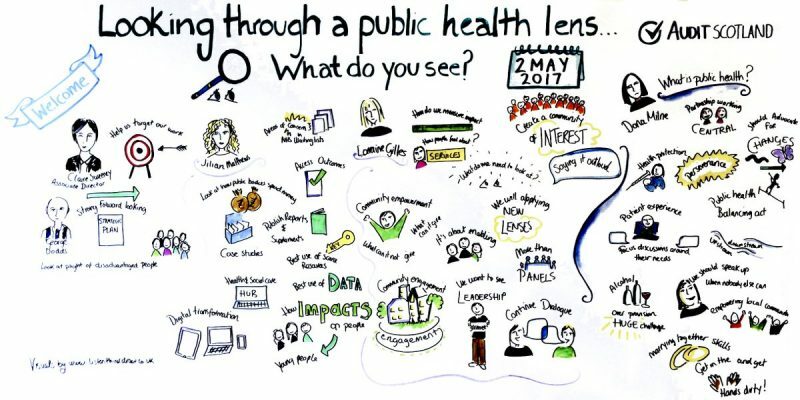 Lorraine’s Blog: Looking through a public health lens – what did we see? You are here: Home / Blogs / Lorraine’s Blog: Looking through a public health lens – what did we see? 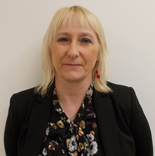 Blog author: Lorraine Gillies is on a 23 month secondment to Audit Scotland from West Lothian Council. A former community planner, she has a keen interest in the field of citizen engagement. She is chair of the housing and disability charity Housing Options Scotland.